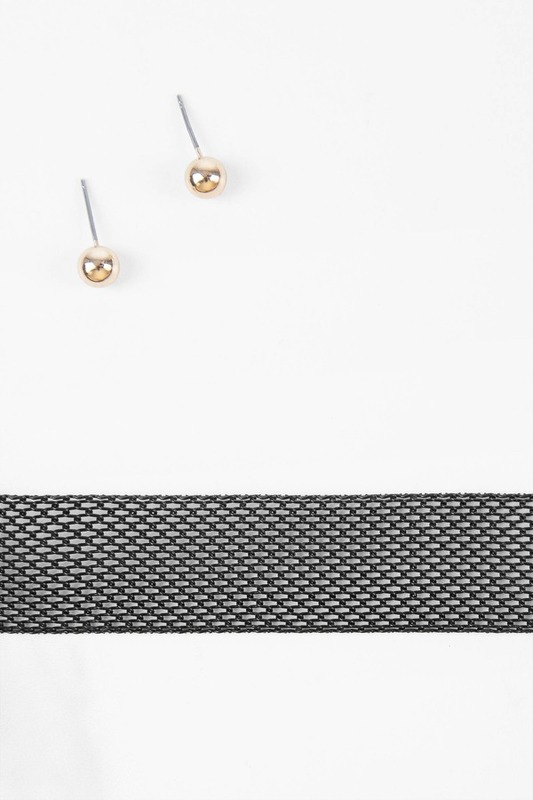 Check out Tobi's Just Imagine Choker Set Complete your outfit with the Just Imagine Choker Set. Featuring a chain mesh choker with matching earrings. Complete your outfit with the Just Imagine Choker Set. Featuring a chain mesh choker with matching earrings.